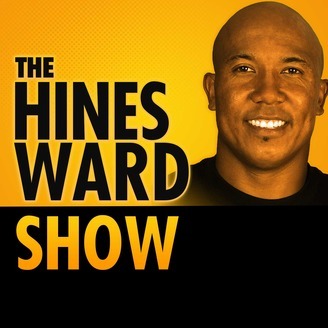 Superbowl MVP and Pittsburgh Steeler Great Hines Ward and co-host Michael O\’Neal talk to celebrities and athletes about football, life, and everything in between. From behind the scenes looks at what it\’s like to be a pro athlete, to adjusting to celebrity and life after football, Hines and Michael talk to guests like Jerome Bettis, Guy Fieri, Anthony Jeselnik, Snoop Dogg, and many more! In this ep, Hines and Michael talk about the Chiefs game, and what the Steelers will have to do to beat the Patriots in the AFC Championship. We also chat about the infamous Facebook Live video, and covering the game in Foxborough on Sunday! Go Steelers! 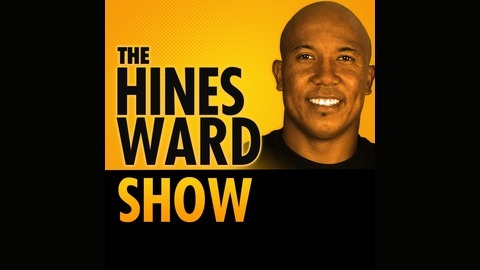 053: Merry Christmas from The Hines Ward Show!